Business Phone Service Orange County - Cebod Telecom "
Affordable, reliable and flexible communication solution for business and offices starting as low as $8.99/month. User friendly web portal to manage the phone system setting for one or multiple offices within few clicks. Save upto 60% on monthly phone bills. Unlimited user extensions, free phones and free upgrades and more. Phone service is located in secure server maintained by us and no information is ever lost in situation of power outrage or disruption in services. Get all-inclusive 50+ basic/premium phone features that can help grow your business in Orange County, CA. Use your own VOIP phones or get preconfigured phones from us. Just simply connect the phones to the internet and manage the setting on the user friendly web portal. 1-2-3 simple steps and you are ready to use the business phone service in Orange County. Phone plans are designed so that you only pay for the phone lines needed, and not per user. Select any number of phone lines, and then create unlimited user extensions for every phone line. It’s practical, convenient, and cost effective. Do you provide phone service in any other city in Orange County? 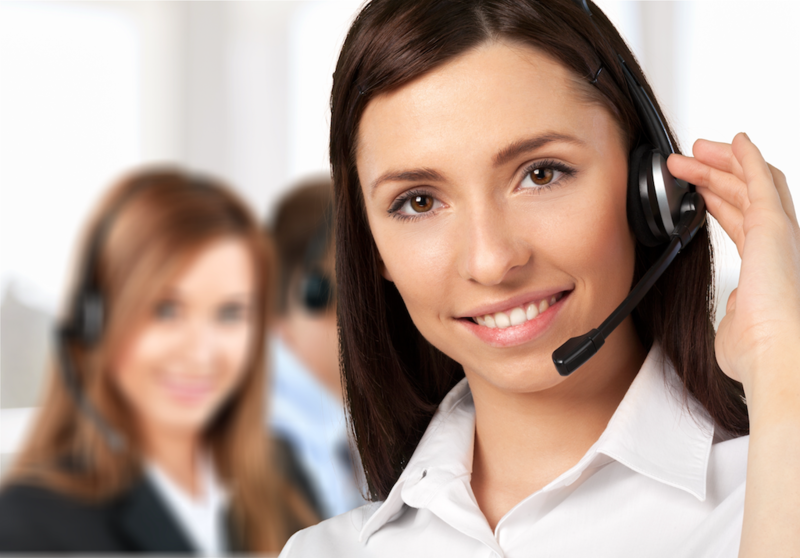 Cebod Telecom provide business phone service in all states and cities in USA. Call us today and get a free quote for the phone service. We serve all the cities in Orange County including Tustin, Fullerton, Buena Park, Cypress, Placentia, Brea, Westminster, Garden Grove, Santa Ana, Irvine, East La Mirada, Orange, Yorba, Linda, La Palma, Stanton, La Habra, San Clemente, Dana Point, Lake Forest, Mission Viejo and more. Do you provide local phone number with different area code? Yes, with Cebod Telecom you can buy local phone numbers with any area code, irrespective of your office location. We also provide toll free and vanity phone numbers. We can also port in your business phone number in Orange County for free. How many phone lines do I need ? You can purchase as many phone lines as your business requires. With our phone system, you don’t always need a separate phone line for every employee or user. We provide unlimited user extensions on a phone line. Decide how many simultaneous calls(rollover calls) you want to be handled. If you want 5 calls be answered simultaneously then you will need 5 phone lines.